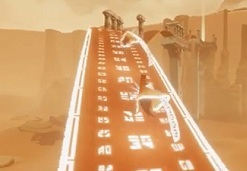 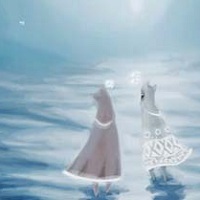 Journey is a very unusual game, released by “ThatGameCompany” for the Playstation 3 in March 2012. 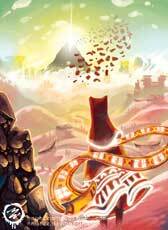 So far (October 2012) it holds the record for being the fastest sold game on PSN in the USA and Europe. 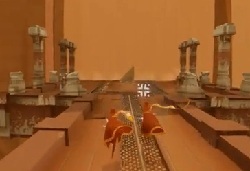 It gained commercial success, but more important, gamers around the world loved it and praise its interesting design and style of art. 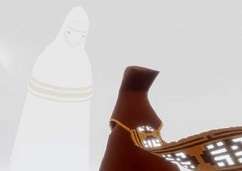 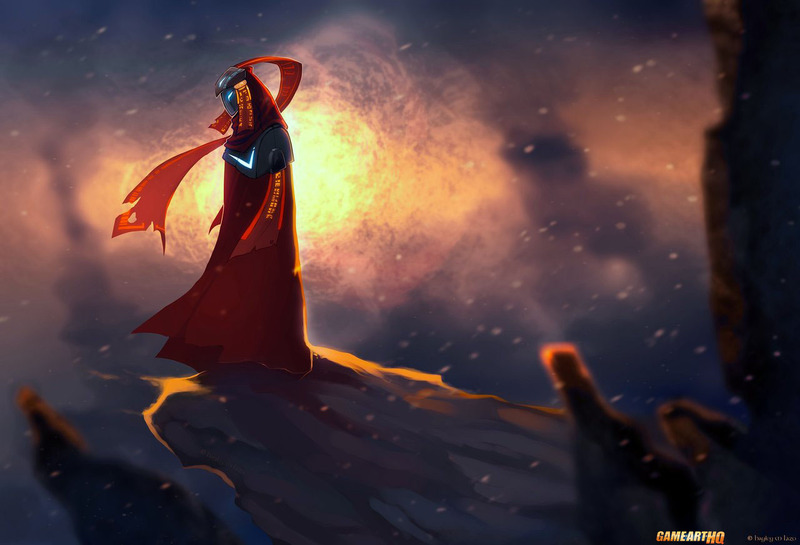 Journey is one of the video games which can and must be described as art, play it and you know why!